Spain’s minister for sports apologised for the cancelling of a water polo match in Barcelona against an Israeli team due to the organiser’s decision to boycott it. Minister José Girao apologised to his Israeli counterpart Thursday over the cancelling earlier this month of an Israeli team’s match against the national women’s team of Spain because the Nautical Club Molins de Rei in a suburb of Barcelona refused to host it. Amid pressures over the refusal to host the match, organisers offered the Israeli team the choice to play but to refrain from displaying its national flag, in violation of the team’s right under the charter of the Water Polo international federation. The Israeli team declined and the organisers said it had forfeited. But following more pressure, including by the federation, the hosts finally agreed to host the match with flags, though the stadium was mostly empty, the Israeli news site One reported. “I wish to express my deepest regret for what happened,” Girao wrote in a letter to Israel’s Miri Regev. 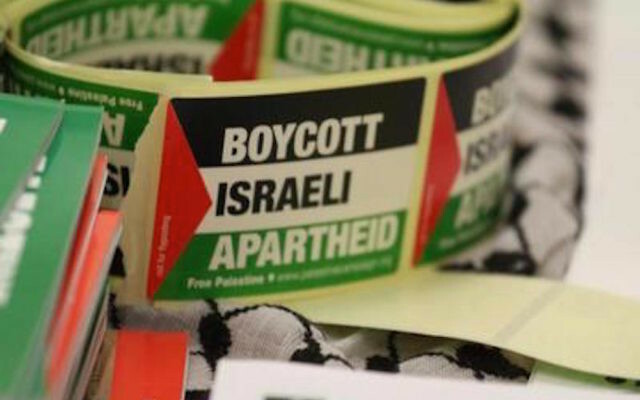 “Spain is a state governed by law and cannot submit to such groups,” he added, referencing the Boycott, Divestment and Sanctions movement against Israel. Girao said he hoped such events would not recur and that his office would “do everything in its power” to resolve them, he added. 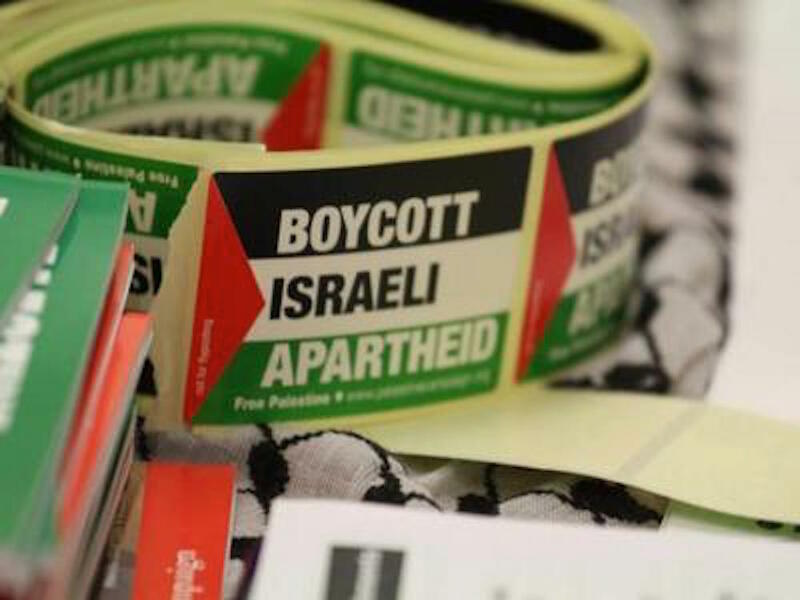 More than 50 Spanish municipalities have endorsed the principles of BDS, the highest number of any European country. The Spanish judiciary in recent years has cracked down on the practice, which two high courts in Spain have defined as discrimination.